Black Caps claim T20 series against India - SABC News - Breaking news, special reports, world, business, sport coverage of all South African current events. Africa's news leader. 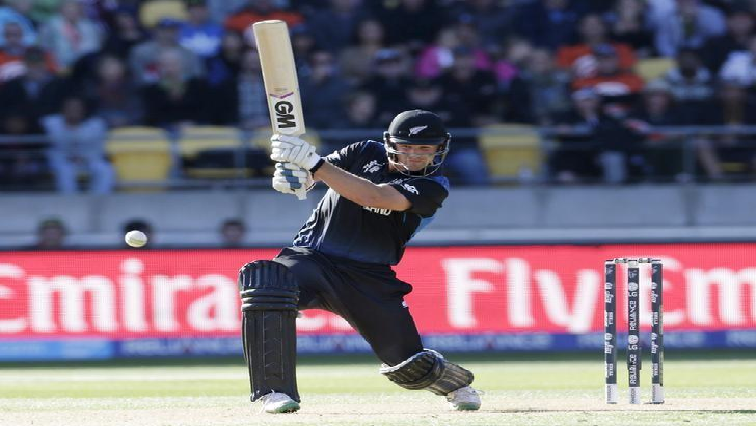 New Zealand have claimed the T20 international series against India 2-1. The visitors could only reach 208 after losing six wickets in the process. India won the toss and decided to field, with both sides having made one change each from the previous game. The hard hitting South African born Munro reached his 9th T20 fifty, before he was finally dismissed after making 72 runs. This entry was posted on 10 Feb 2019,05:24PM at 5:24 PM and is filed under Sport, Cricket. You can follow any responses to this entry through the RSS 2.0 feed. Both comments and pings are currently closed.